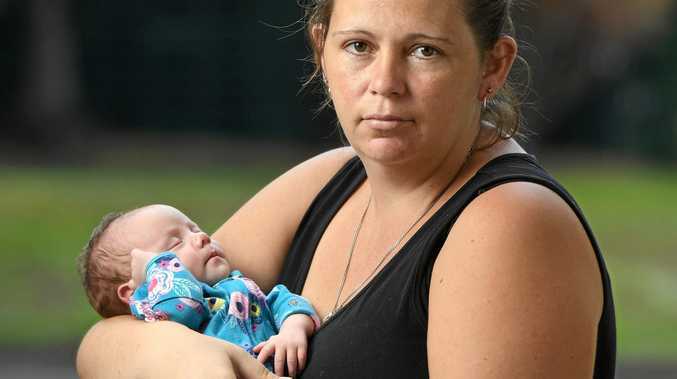 A MOTHER whose four-day-old daughter was "burned" by Huggies nappies is among hundreds of people demanding an end to the pain inflicted on "defenceless children". 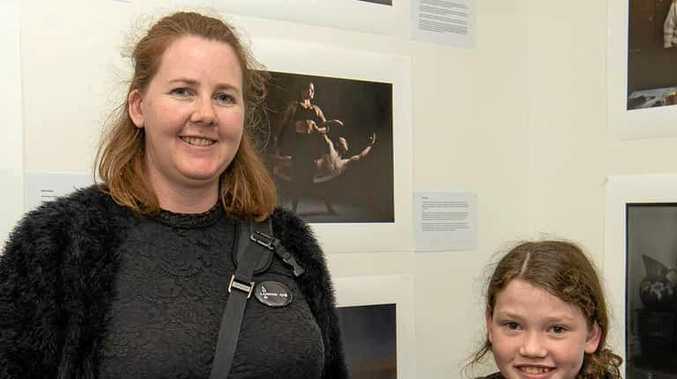 Jacinta Fokes wants an apology and refund from the product giant after she said her daughter Savannah was hurt by its new nappies. Mrs Fokes heard the ear-piercing screams of her daughter when she changed from Baby Love nappies to Huggies. "I come home, put Huggies on and within an hour she was crying," she said. "She started screaming so I checked her bottom and she was red. "She had been fed and bathed so I knew it was the nappy straight away." The Leichhardt mother changed her daughter back to Baby Love nappies and said the rash soon disappeared. She wants answers from Huggies and is telling her story. "If I see people in the supermarket looking at Huggies, I tell them not to buy them," she said. My daughter had been put through pain because of Huggies and I was fuming. "If I was a cartoon character there would be smoke coming out of my ears." Mrs Fokes is one of hundreds of mothers who have voiced serious concerns about Huggies' new nappy range. Redbank Plains mum Kate Johns helps lead a Facebook group of more than 2700 people demanding answers from the popular nappy brand. The group wrote to health ministers and the ACCC, demanding a recall while "defenceless children are being hurt". "There are a significant number of children that have required medical attention over the last two months as a result of Huggies nappy use, and Huggies have received thousands of complaints," the dossier said. Mrs Higgins said her son had the "most horrific rash" and required five days of treatment after wearing Huggies. Huggies says its products "are safe for use". "Huggies Ultra Dry nappies incorporate features designed to minimise the frequency and severity of nappy rash," a spokeswoman for the company said. "Our commitment to the health and safety of babies is unwavering and will remain at the core of all that we do as a brand now and in the future."